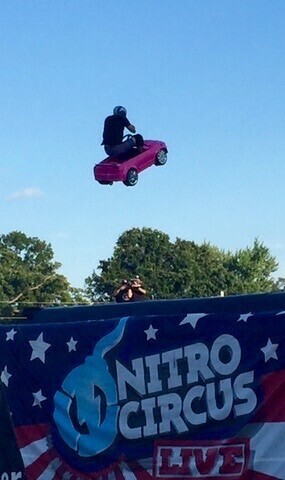 Prior to attending Nitro Circus, I really didn't know what is was. I guess I am showing my age here! 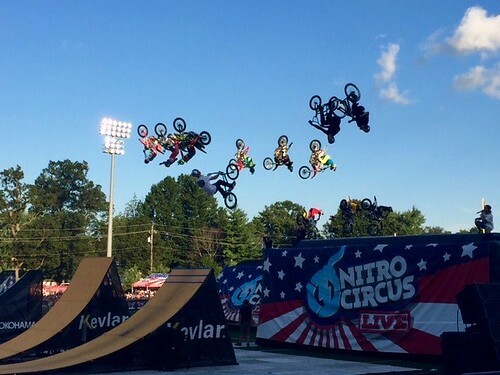 Nitro Circus Live’s 2017 North American tour features over 30 world-class athletes. 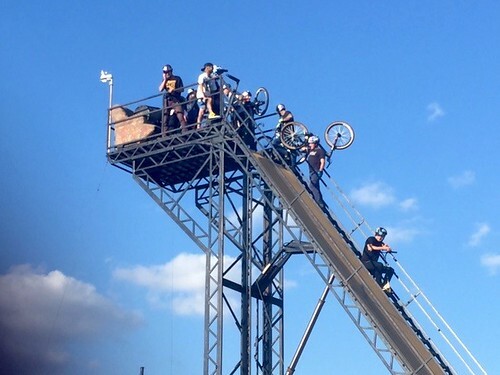 It’s an all-star international lineup, loaded with the best riders in freestyle motocross (FMX), BMX, scooter, and inline, performing the biggest tricks in action sports. 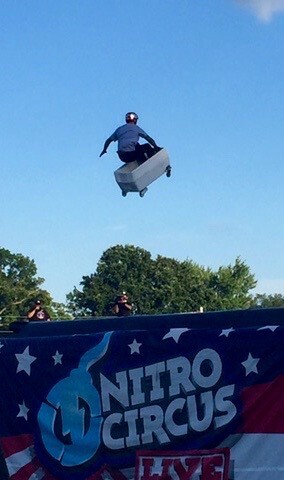 Nitro Circus stopped in Indianapolis on July 28th. I was impressed, my kids were thrilled. Overall, it was a very entertaining evening. The evening kicked off with a bit of silliness. Nitro Circus engaged the crowded with a drinking contest. 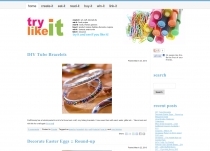 The winner received a $500 gift certificate for tires. By texting, you could enter to win the truck pictured above as well as a motor bike. The kids were challenged in a dance off and the top three winners went home with either a bike, a skate board, or a scooter. 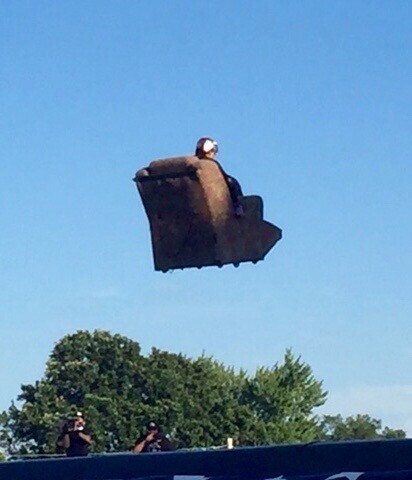 A few audience members even got to be included in a few of the jumps. 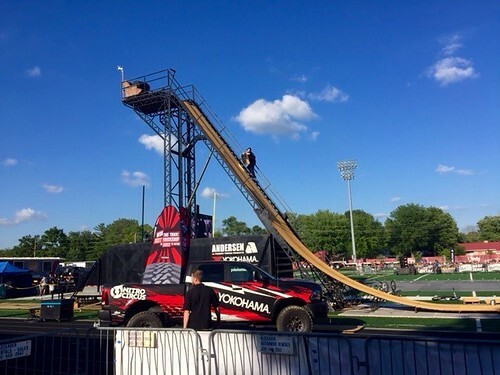 This is the 40-foot high Nitro Gigant-A-Ramp that all the non-motorized riders went down. Look how many riders are up there all at once. Not only did they jump traditional wheels (bikes, inline skates) but there were a few crazy items as well. Look at all these motor bikes in the air all at once! I don't know, it kind of reminds me E.T. If you want to see more, check out this live action video. But really, seeing it in person in the best. This is a sponsored post. Tickets were provided in order to write a review.